South Bank is Brisbane’s cultural epicentre – a hub of creative venues, events and festivals. Enjoy internationally acclaimed art exhibitions at the Queensland Art Gallery | Gallery of Modern Art; be spellbound by amazing natural phenomena at the Queensland Museum; and be transported to other worlds with all that the State Library of Queensland offers. Once you’ve done that, wander the tree-lined streets of South Bank Parklands for diverse food offerings from award-winning restaurants with spectacular river views. Take a short stroll over one of the three bridges that connect South Bank to the vibrant city centre where you’ll find Brisbane’s retail hub, combining designer shops with the best of local designers. Discover more about Brisbane with a visit to the Museum of Brisbane, found in the historic City Hall, or hear and see what the locals love with a Brisbane Greeters tour. Sample South Bank's on-trend bars with their own tempting dining offerings, or head in a different direction and discover the delights of West End and Fish Lane. Enjoy Queensland's famous weather: hop on the train to the Gold or Sunshine Coasts, dip your toes in Streets Beach or experience the captivating hinterlands. Located in Brisbane's cultural epicentre, QPAC is just a stroll away from renowned art galleries, the Queensland Museum and the State Library of Queensland. Brisbane is buzzing with exciting events year round. Experience all that we have to offer during your stay for QPAC’s 2019 International Series – find out what else is on in Brisbane. Enjoy the ultimate Bolshoi Ballet experience! See both Spartacus and Jewels over one spectacular weekend in Brisbane from 28-30 June 2019. 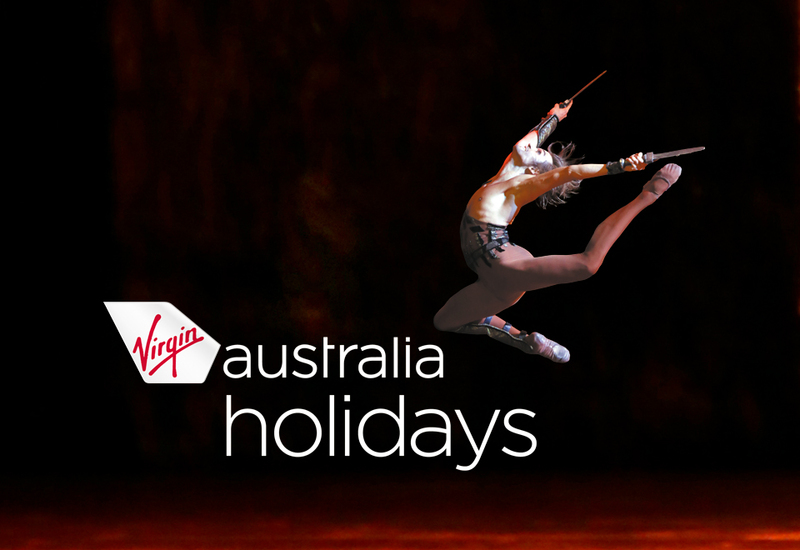 Check out the range of official Bolshoi Ballet travel packages at Virgin Australia Holidays.